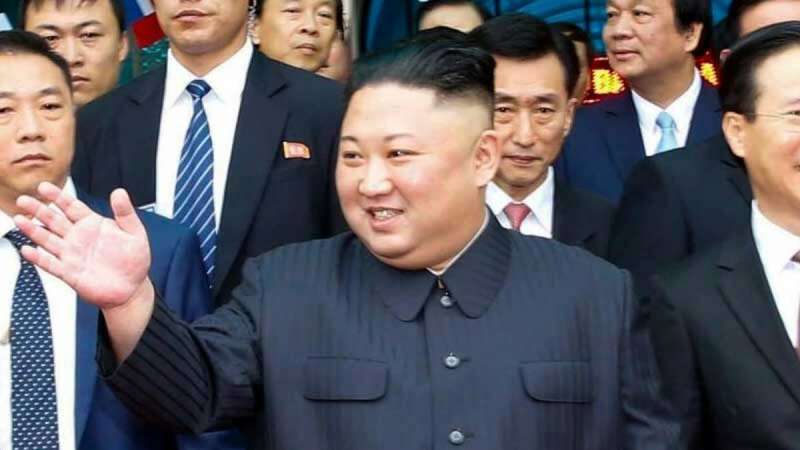 New Delhi : North Korean leader Kim Jong Un and US President Donald Trump arrived in Hanoi on Tuesday. This will be the second time the two super leaders will be meeting. After an initial historic meeting in Singapore, the analysts believe that the second meeting will be delivering more in the way of tangible progress. The whole meeting details have been kept as a complete secret, no official word has come regarding the venue of meeting. According to a news report, the two leaders are likely to meet on an unofficial dinner ahead of formal meeting on Thursday. Without revealing much about the meeting, Donald Trump tweeted his hopes for a "very productive" meeting. "With complete Denuclearization, North Korea will rapidly become an Economic Powerhouse," tweeted Trump. "Without it, just more of the same."